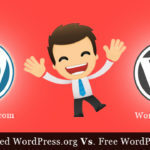 If you have checked out our list of Highly Recommended WordPress Plugins, you will find All in One SEO Pack mentioned there. Further, proceeding with the good work in this article, we will share with you step by step guide to Configure All in one SEO Pack Plugin, and how to use this plugin efficiently to maximize the Search Engine Optimization (SEO) benefits for your blog. 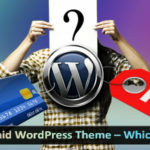 All in One SEO Pack automatically optimizes your WordPress blog for Search Engines. Download and activate plugin as usual – you can either use the automatic plugin installer or your FTP program to upload it to your wp-content/plugins directory the top-level folder. First we will show you the ideal settings you should use. Browse the settings -> All in One SEO. In Plugin Status: Click on Enabled. Fill up the global information like Home Title, Home Description, Home Keywords. Each time you add a new post you will get more SEO options. Filling it is very critical and indeed matters a lot. Enter all required global SEO information for blog that is required for initial configuration. This includes Title, Description, Keywords, canonical URLs etc. That’s it, now all in one SEO plugin is set up. For extra Options that need to be filled, refer the following image to do the recommended settings. Home Page title is the meta title on your homepage. We highly recommend that you write your title carefully, since this will be a title that the user will see in their browser as well as Search engine bots use this titles. The Home Title should be 60 characters or less in length. Having the wrong Title can have an adverse effect on your ranking in search engines. Home Description is also known as the meta description. The Home Description should be 150 characters or less in length. Google search engine shows maximum 167 characters in the description when the user searches for a particular keyword. The meta description can be seen below the title. It should be 150 characters or less in length. If not you will see a cut off version of the description. Add here keywords relevant to your site content. Separate them by commas. 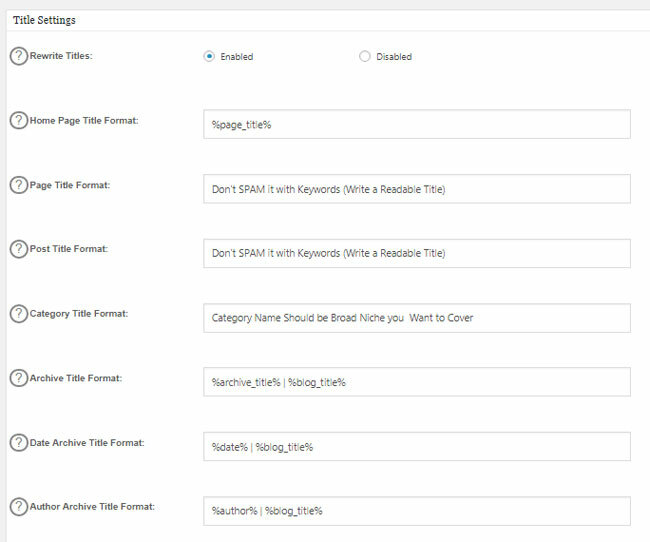 Use Google Keyword Tool before targeting the keywords. Google does not consider keyword meta tag whereas Yahoo does. Following the above steps, you’ll definitely experience a lot of improvement in your SEO and traffic. We really appreciate your support. If you enjoyed this article, please consider sharing it with others using social bookmarking buttons.